What's New in ExtraHop 6.2? While our 6.2 release notes provide a comprehensive list of feature updates and fixes, I wanted to share some highlights and get you quick links to documentation about our most exciting changes. We are extremely excited to introduce the ExtraHop Addy service. Addy is an innovative cloud-based service that automatically detects anomalies by applying machine-learning techniques to wire data metrics—no need to configure alerts! See our Addy website and Addy release notes for all the details. We updated the layout of our Device and Device Groups protocol pages to improve usability and simplify workflows. See details about the new page layout. We added advanced filtering capabilities for record queries. 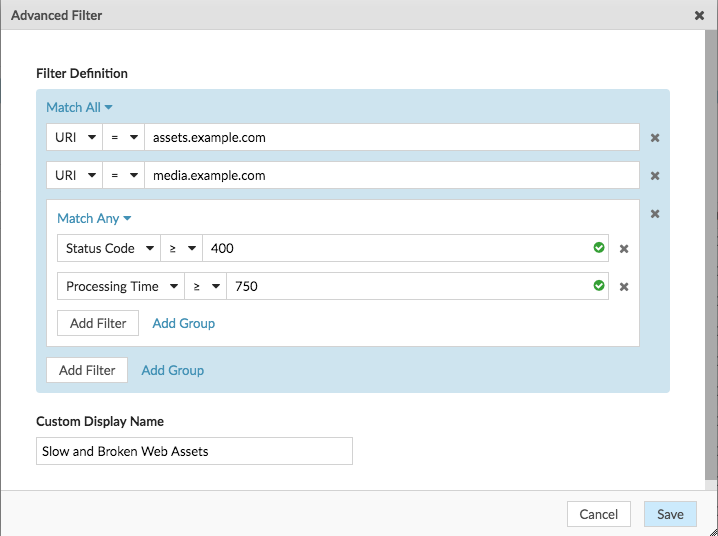 You can now create and edit filters for your record queries with multiple filter rules that permit AND and OR operators—which are often necessary to retrieve a specific set of records. See an example with AND and OR operators. We added a new custom metric type that enables you to estimate the number of distinct items in a set. These cardinality estimates can be combined over time, objects, and topn keys, while still reporting distinct entries. Share Dashboards with Restricted Users We refined our system privileges to give you view-based access control for your users. ExtraHop administrators can set the Restricted read-only privilege for a user, who will then only be able to view metrics visible in the shared dashboards without gaining further access to the system. 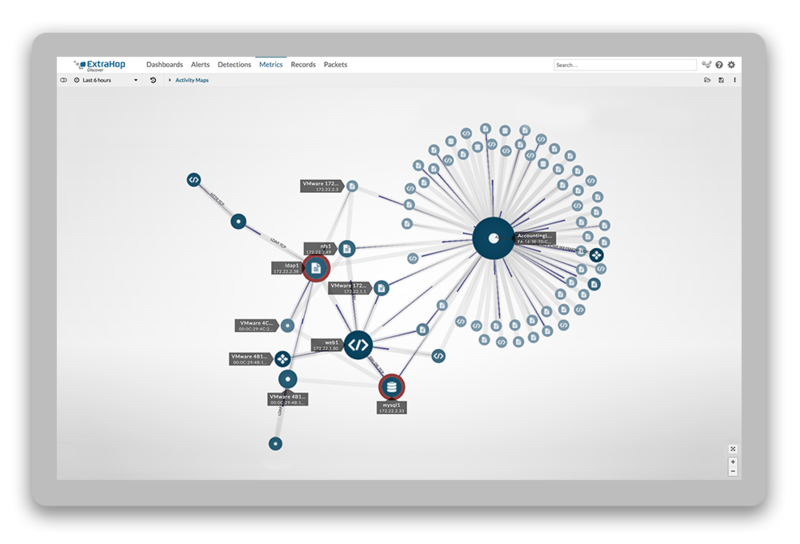 Restricting the view your ExtraHop users see in a dashboard enables you to curate content that is specific to an individual or team's need. You can connect up to four Trace appliances to a single Discover appliance, enabling a maximum throughput of 40 Gbps write-to-disk performance. If you need to increase lookback, you can add ExtraHop extended storage units. 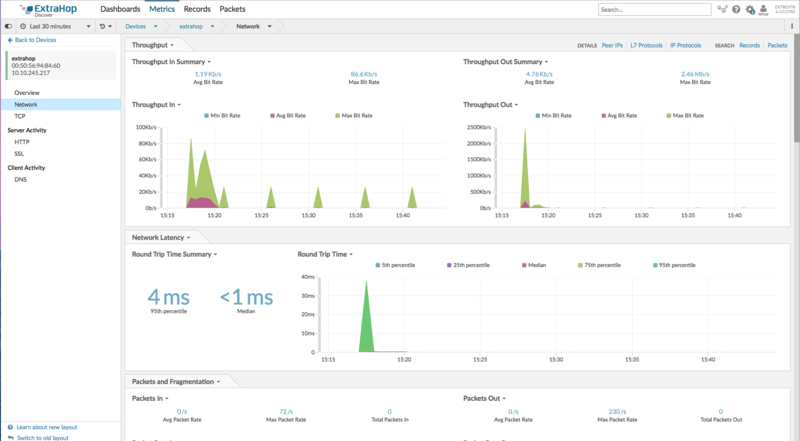 And, you can deploy a virtual Trace appliance in VMware. We extended the REST API to our Explore and Trace appliances to enable automation for administrative tasks. And now it's easier than ever to find API IDs directly from our Web UI. 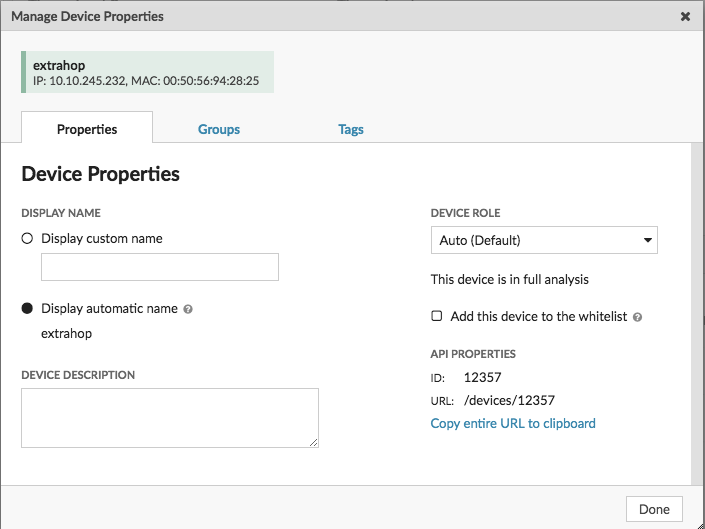 Navigate to any device or device group page and then click Properties. The ID is listed under API Properties. 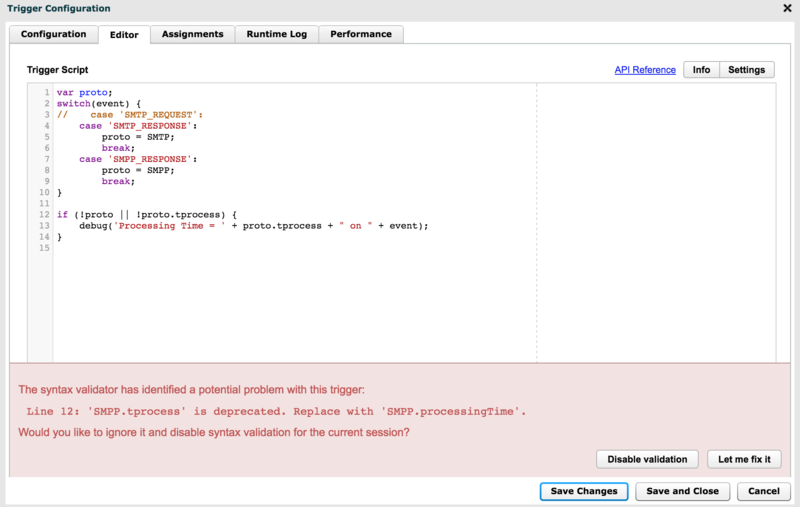 We added deprecation warnings to our trigger syntax checker. As you write your trigger script in the Editor, you'll be alerted if you type a deprecated element that might break your script and learn about any available replacement elements. For details about all of the changes to our APIs, see the ExtraHop API Release Notes!